As Ibiza’s San Antonio council presented their new law to close the West End terraces at 12am without exception, Juanjo Ferrer the councillor responsible for urban planning, referenced the few “Rotten Apples” that they are looking to act against. So who are these rotten apples? It’s well known within local circles thats there’s some bar owners who are spoiling it for everyone. These are the bars who hassle youngsters as they walk by with their ‘special offers’. We all know what happens when you ‘force’ alcoholic drinks on youngsters. The ending isn’t very pretty, just ask the amazing people from the 24-7 christian charity who patrol the West End and surrounding areas every night in the summer helping out youngsters in trouble. The stats are quite alarming. The West End is a proud institution that organically grew over the years and has provided a gateway for many people to discover Ibiza. It also offers a great option to those who don’t want to spend 200 euros a night at one of Ibiza’s famous superclubs but targeting youngsters then hassling them with the sole purpose of plying them with cheap alcohol for profit is having a detrimental effect on the West End as a whole. The consequences of a non-controlled West End is now there for all to see. It appears that the local council is trying to control by stealth focussing on the bar owners rather than the other elements of crimes that happen in plain view on a nightly basis. 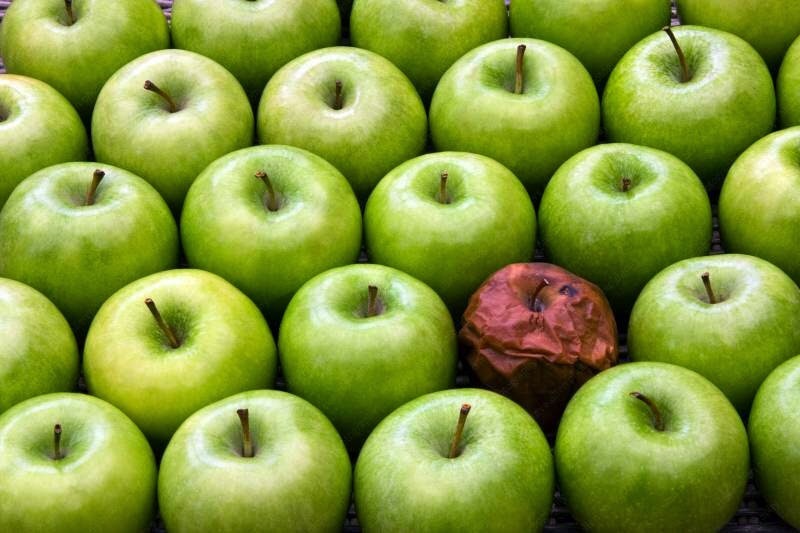 With no police presence to talk about and a council that has clearly lost patience, until the West End cleans up it’s own act the good apples will get treated the same way as the rotten apples, which is bad news for many.